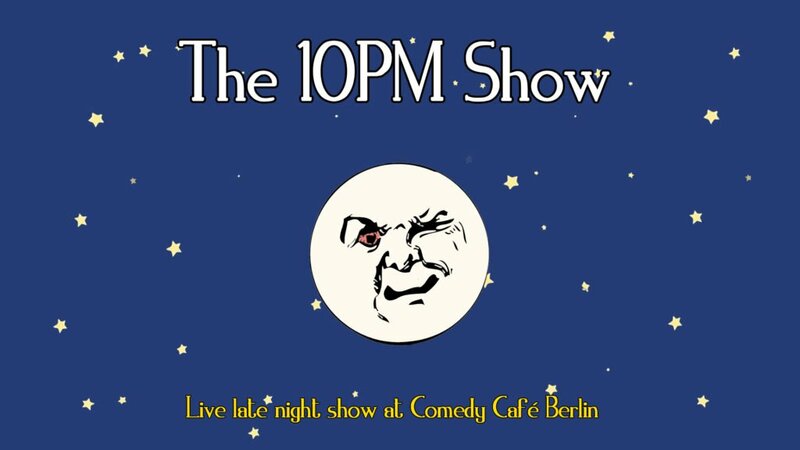 Hosted by a new face every week, The 10pm Show is Comedy Café Berlin’s very own weekly late night show featuring live comedy, interviews, special guests, videos, sketches & much more! 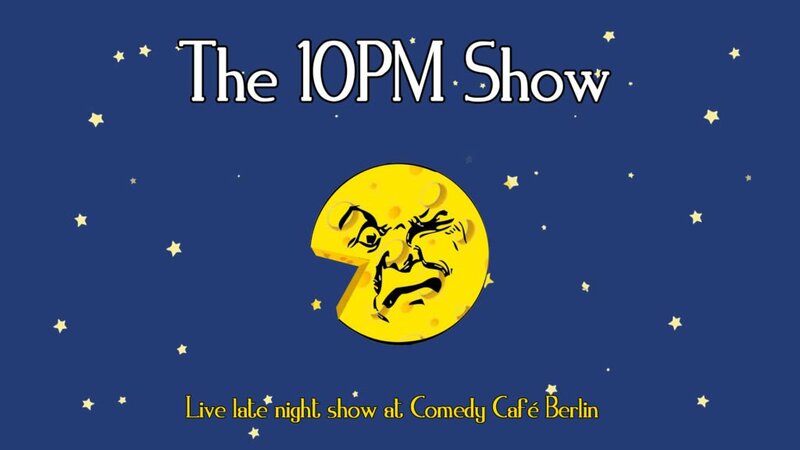 This week hosted by Emma Aldridge! Sherlock, tea, socially-awkward 90s actors…just some of the English stereotypes that will NOT feature in this week’s late night show. 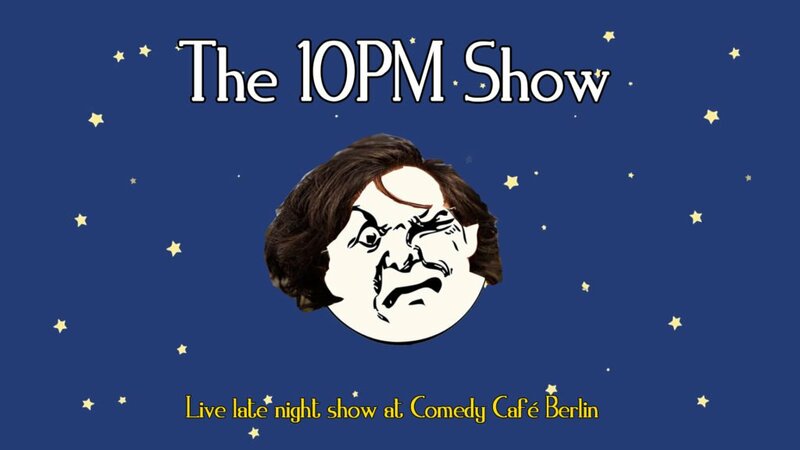 Instead we’ll be opening you up to a typical evening in the life of British comedian Emma Aldridge…drinking whisky, watching youtube, calling her Mum and watching standup. It’s basically what she would be doing if she was at home tonight.